​Combining technical mastery, expressive depth, and performance experience, pianist Alon Goldstein, violinist Ilya Kaler, and cellist Amit Peled have joined forces to form one of the most exciting trios on the international scene. Each virtuoso member of the ensemble has a successful solo career and together they bring vitality to the concert stage with their dynamic musical interplay and collaborative spirit. 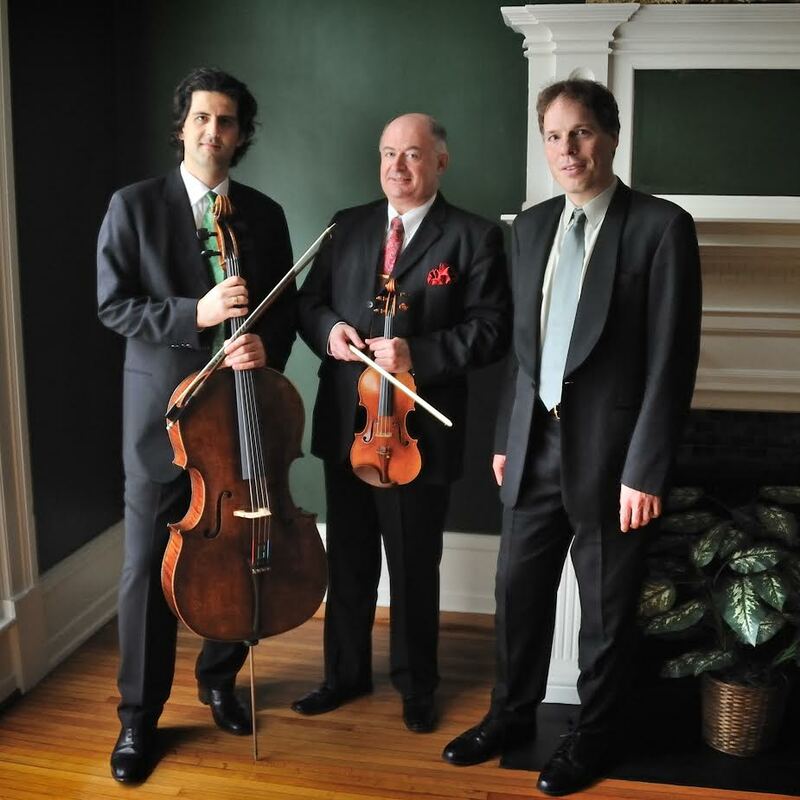 The Trio has been recently compared by critics to the legendary "Million Dollar Trio" of Arthur Rubinstein, Gregor Piatigorsky, and Jascha Heifetz. The Tempest Trio has performed in cities throughout the US, Europe, Israel and Asia and has been known to share with the public unique and exotic programs of trios ranging from the standard repertoire of Haydn, Beethoven, Brahms and Dvorak, to newly commissioned pieces as well as lesser known repertoire by Bernstein, Bloch and Amy Beach. They also presented to critically acclaimed the complete Schumann, Brahms and Dvorak trio cycles at the Seattle Chamber music festival, Four Arts society in Palm Beach etc. They have performed Beethoven's Triple Concerto in Chicago, Washington DC as well as Palm Beach Florida. The Tempest Trio was ensemble in residence at the Heifetz International Music Festival as well as Cape Cod chamber music festival. The 2017/18 season will mark the trio's 11th anniversary season and will include concerts throughout the US and Europe including Washington DC, Fort Worth Texas, Santa Cruz California, Rogue valley Oregon, Lexington, Baltimore, London UK, Berlin Germany and in several cities in Spain. They will perform Beethoven Triple concerto with the Rogue Valley Symphony to mark the orchestras 50th anniversary. A CD of Dvorak Trios, Vol. 2 on NAXOS will be released in the fall of 2017.